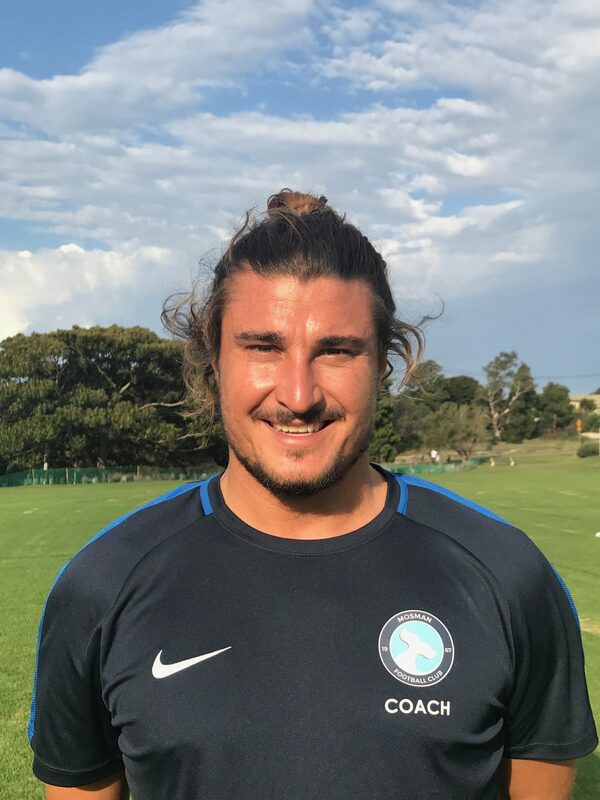 Sean currently coaches the U/15s Div 1 Mosman FC boy’s team alongside being a great addition to our Premier League men’s squad. He is currently completing his FFA C license, has a diploma in Business and is the director of ST Football Management. Having played four years in college in America, Sean took his playing abilities to Slovakia and Sweden where he played professionally. Previous coaching roles include Head Varsity Coach for Valley Christian High School where he won Los Angeles High School Coach of the Year and Head Coach of Örebro University Women’s program in Sweden. Sean has spent the majority of his playing career overseas where he has gained the knowledge and insight to bring quality and intensity to every session he coaches, to develop smarter, faster players.